Ipil is the provincial capital of Zamboanga Sibugay. I only had a few minutes in Ipil since I had to catch the bus back to Zamboanga City that same afternoon. So I visited the Zamboanga Sibugay Provincial Capitol which I saw on top of a hill. It turns out when I got there that the capitol was still under construction. 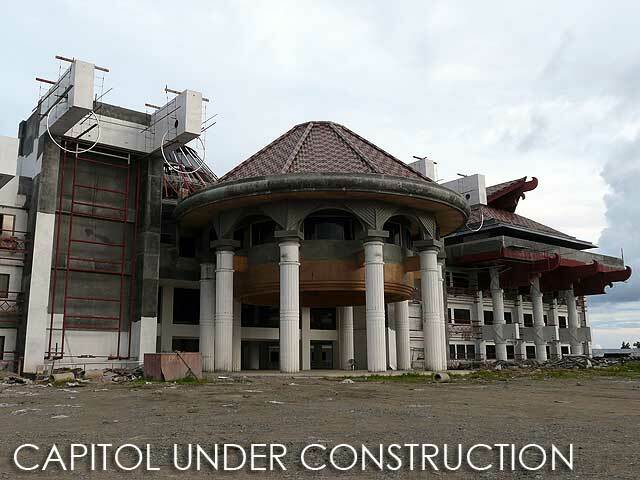 But once finished, I'm sure it will become a new landmark since the architecture is quite unique, not the ugly four walls and a roof which typifies government buildings in the country. Our government engineers should start being creative because they're churning out some of the ugliest infrastructure in the world! 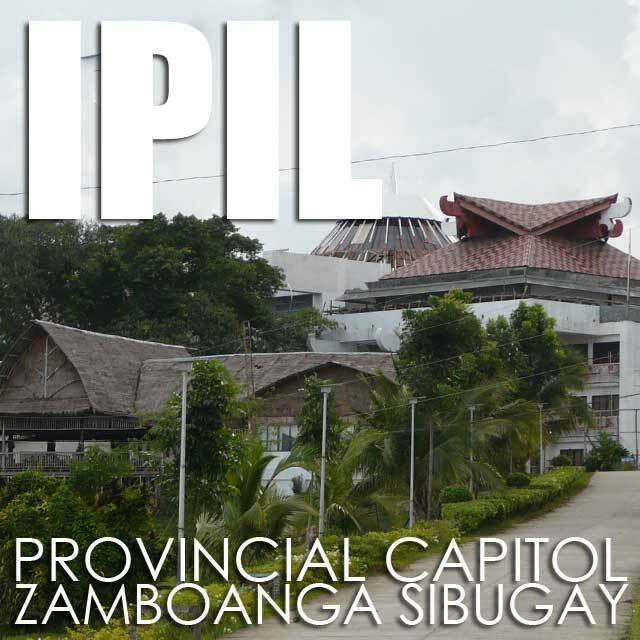 Good thing Zamboanga Sibugay's capitol looks like it has some character. 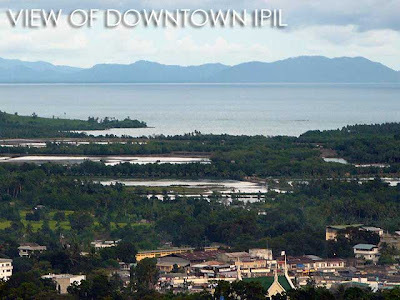 From the same hill, visitors are afforded a very nice view of Ipil and its environs. According to the Department of Tourism, Zamboanga Sibugay is known for its natural attractions. Unfortunately, it will take at least a day or two to visit most of them. There's Tantanan Bay, Sibuguey Bay, and Takushari in Talusan which are fish sanctuaries endowed with several corals reefs that are ideal for snorkeling and diving. On my wish list is Pandilusan Island in Payao, and Litayon Island in Alicia which has notable white sand beaches. The province also has several caves in Tungawan and Talusan, and Moalboal Cave in Titay. Waterfalls include Tagbilat, Dalisay, Tugop Muslim, Cobacob, Go-otoc, Malagandis, Basay and Palina Falls in Ipil. 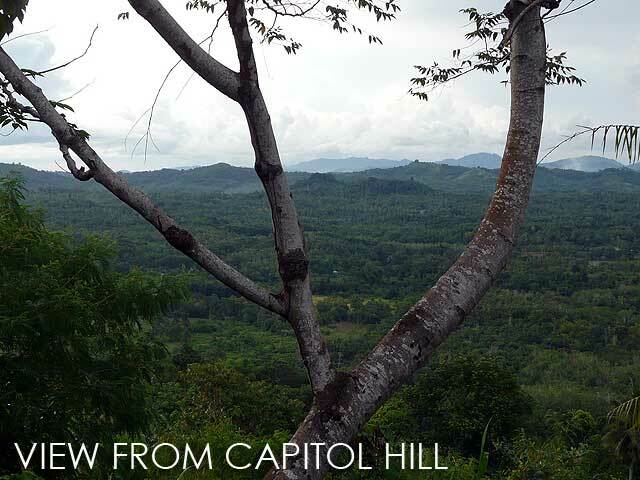 Nice place but beware of the coastal areas and the islands Ivan,ASG presence there.Favorite getaway spot when they kidnap someone from Basilan or Zamboanga City. Are the Kintanars still in power in Zamboanga Sibugay? Just wondering cos I remembered a professor of mine in DLSU who had to fill in her uncle's position cos he got shot way back in 2003..
Hi Ivan, thanks for publishing the picture and the kind comment on my husband's (Archt Daihan Graciano) design of the Zamboanga Sibugay's Prov. Building. Have a nice day! marami talagang magandang tanawin sa'min..
hopefully by February Araw ng Sibugay matatapos na ang painting ng Capitol... Di pa tapos pero ang ganda ng tingnan....painting works is on going by december maganda n siyang tingnan.